I’ve got a lot of feedback from small business entrepreneur when i told them that they will need a website to promote their services and products. Many people still have the impression that having a website will cost them thousands and it will not help in their business at all. 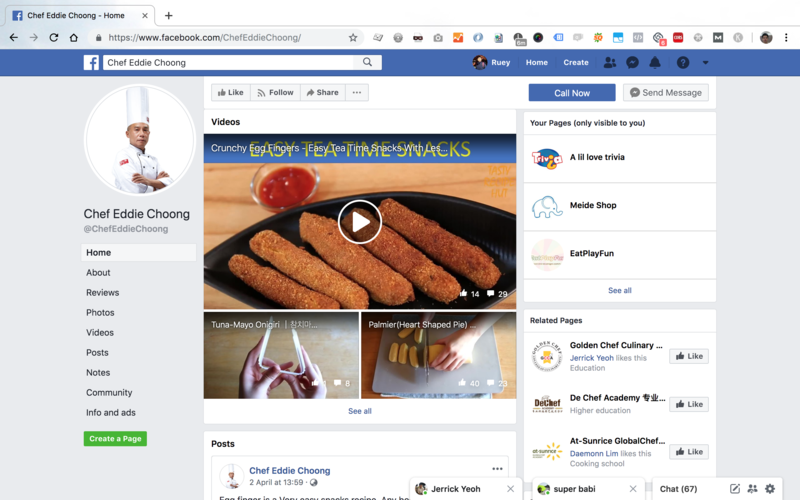 Since Facebook is free and is a community tools for them to share their business let me share with you what happen when you only rely on Facebook to promote your businesses. Top 5 reasons why you shouldn’t just promote your business with only Facebook. 1. Facebook is not FREE. If you are serious to start your business. Never ever just start it with just Facebook page and promote it. At least get your self a DIY website. We all know the fastest and easiest way to promote your business is by using Facebook page. Once you create your page and get like through your friends and family, by having 1000 “fans” that liked your page, you are hoping 100% of them will saw your post when you posted something in your page. The truth is only less than 5% of them will see it. Facebook has reduces the amount of impression of all the pages significantly one of the reasons is to promote their Facebook ad buying, reference: https://blog.hubspot.com/marketing/facebook-organic-reach-declining. The easiest way to increase your page post’s impression is through ad buying. 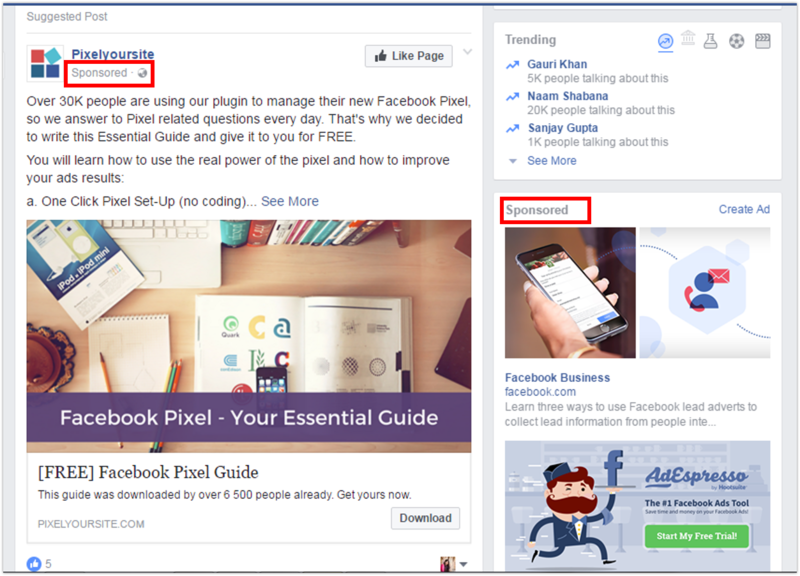 Imagine, what if Facebook wants you to pay for using their Facebook page? Will you pay for it? 2. Your Facebook page is not your property. The one who is wearing black shirt is the owner of the page. After his page being “hacked”. 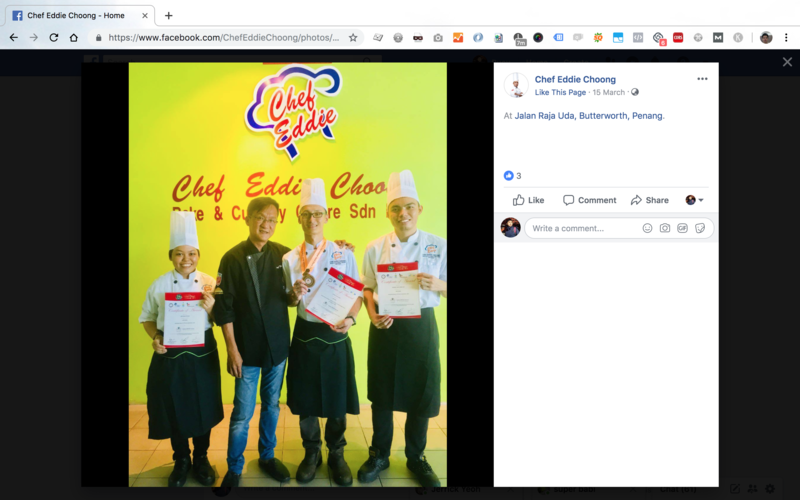 The person who claimed the page has removed his access rights of the page and change the profile picture and the cover image of the page. All the new content has changed into some not relevant to the previous owner’s business. Get your send yourself a brand name. Buy your domain now https://websitebuilder.bravonet.my/sign-up/. Facebook page ownership being stolen, is not the only risk you will face. 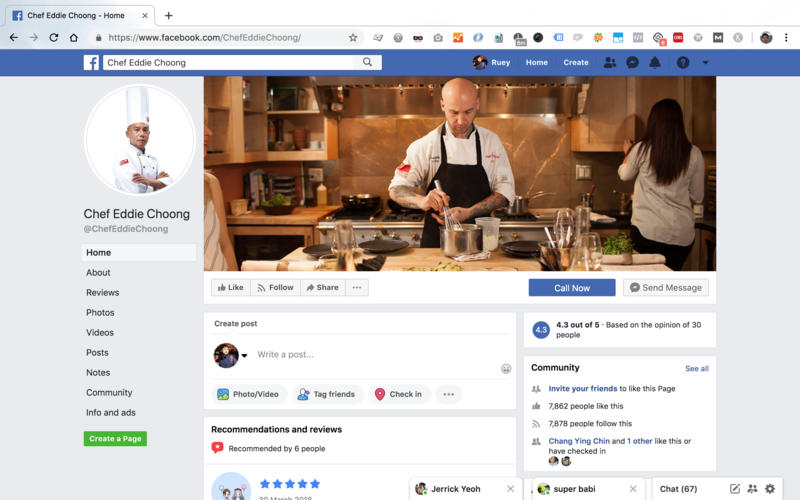 Other risk like complained by other users and causing your page shut down, competitors’ low ranking feedback, etc will also jeopardise your business in Facebook. 3. Your Facebook Fans is not your database. This is another big mistake of most of the page owner. Having how many likes doesn’t really equal how big is your existing or even potential customers is. All you have is just a figure of the page like display on your Facebook page. It’s good for brand image, but it always doesn’t convert into your sales. Even if you wish to contact him/her in the future, the only way is to board cast your message in your social media and pay Facebook to reach the mass only. Don’t you see that you have actually missed out tons of opportunities if you have not collected their database (email or phone) and just inviting them to like your page? 4. Your are not searchable in search engine and your brand image is not there. 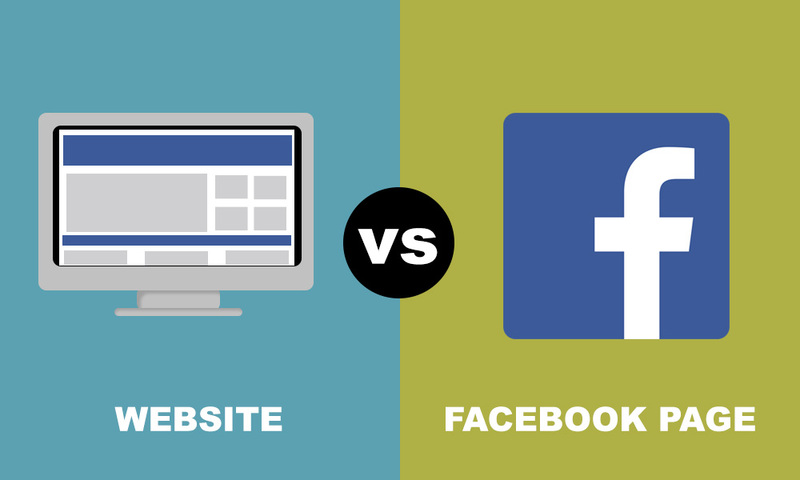 If you only have Facebook to run your business, sadly, you lost all your traffics and potential leads from the other sites. 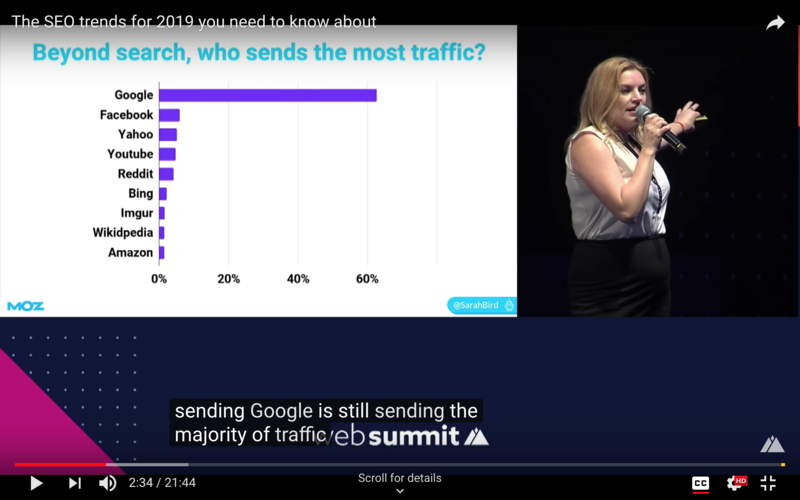 According to MOZ traffic trend research, Google is still the leading source of traffics to your website. Facebook is good to start your business within your community, but when you started to expand, investing in Adwords and search engine optimisation (SEO) is very important. 5. You are bound to Facebook’s limitation and rules when it comes to promoting your page. If you are using Facebook’s tools, you are still bound to Facebook’s rules and regulation. Try run a contest to get leads from the competition. It’s not as easy as earlier years. https://www.shortstack.com/blog/facebook-competition-rules/. Same as your content in your Facebook page, any content that is not inline with Facebook’s guideline will be removed or more important being ban. This is of course not the most lethal reasons why you shouldn’t rely on solely Facebook, but it give you the idea how insecure is to just start run your business by just having social media account as the communication channel. Always get yourself a website, investing in a website is so cheap that it will only cost you 3.65US per month.